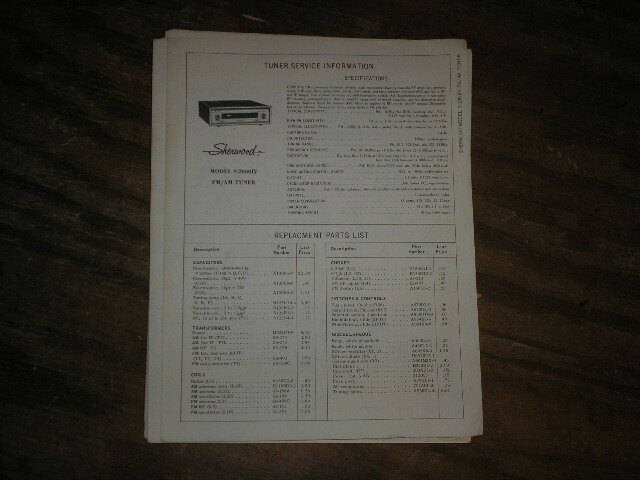 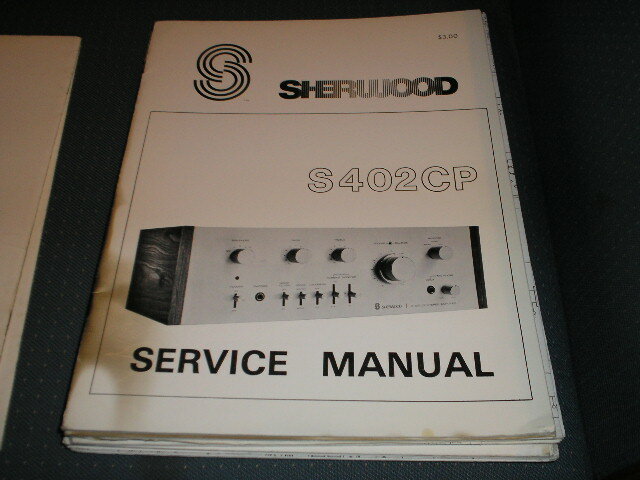 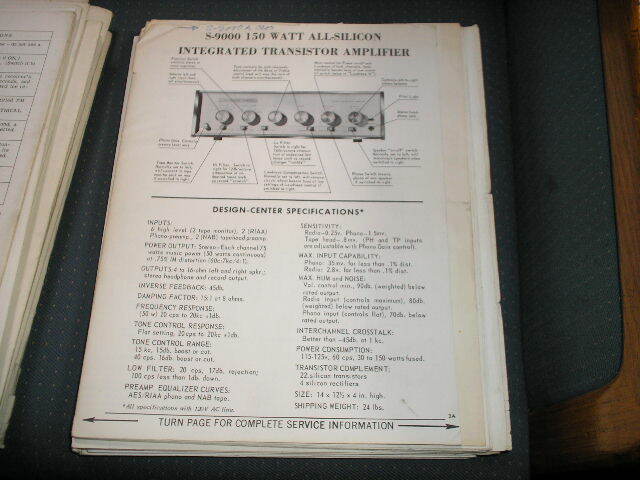 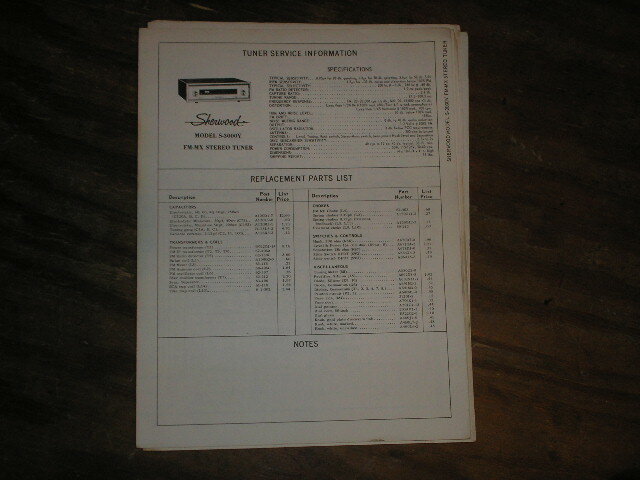 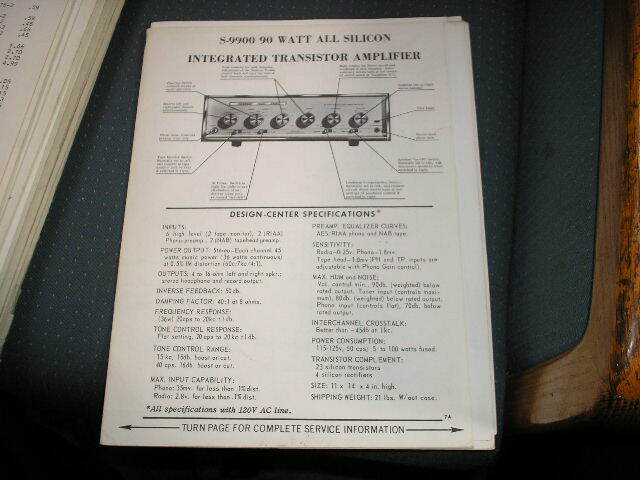 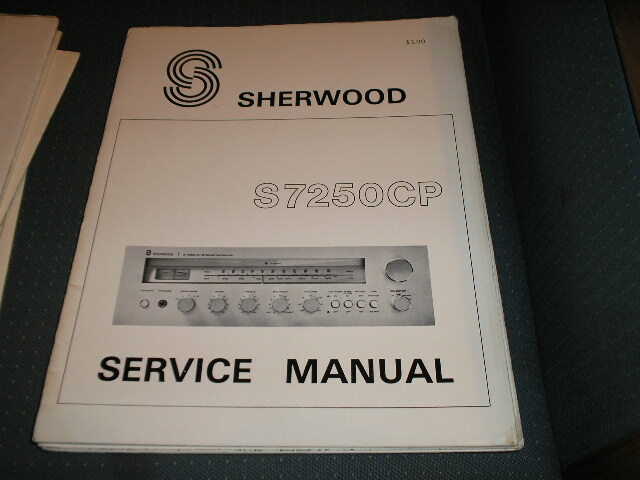 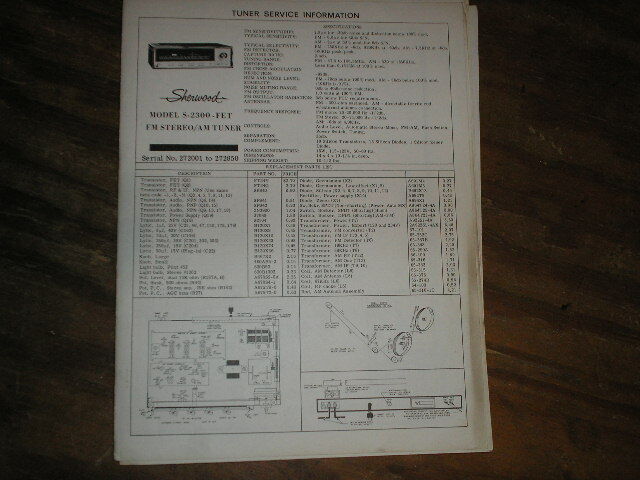 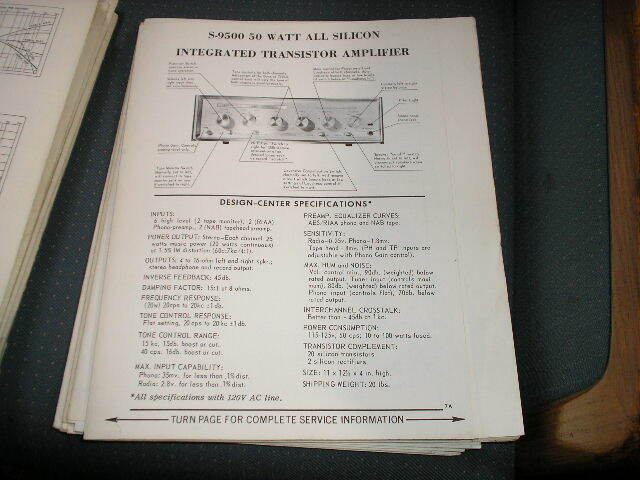 S-2300 Tuner Service Manual Serial no. 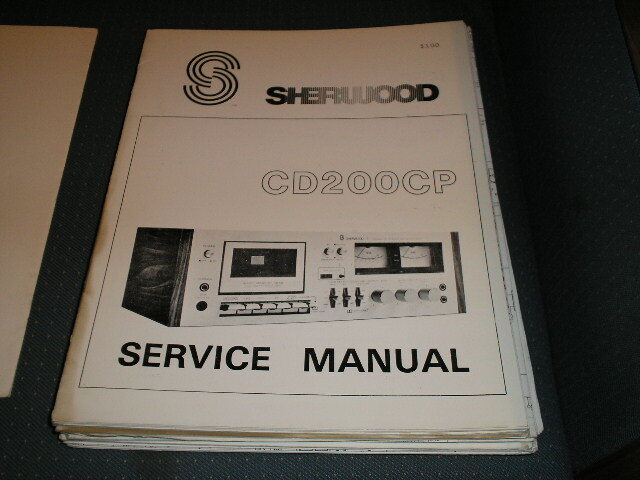 295001 and up. 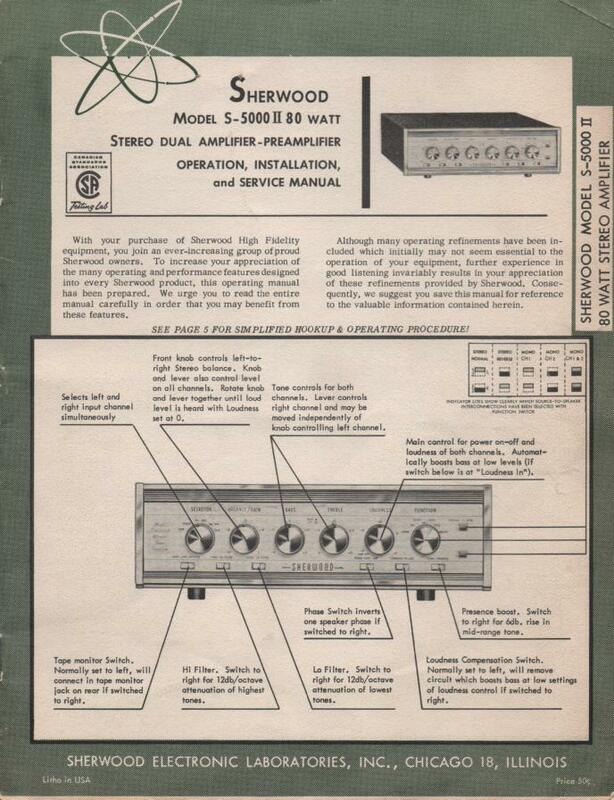 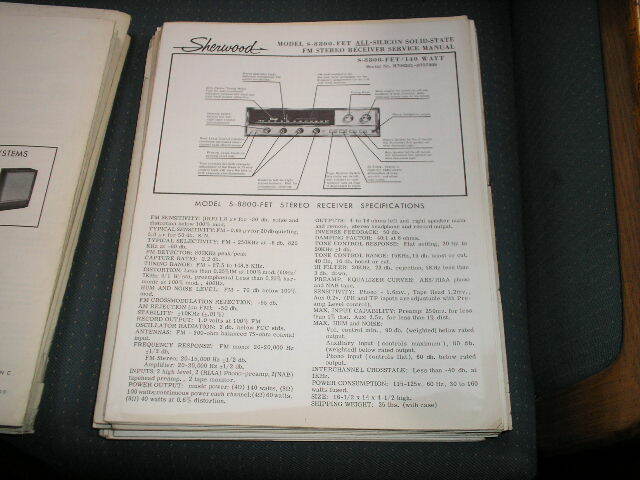 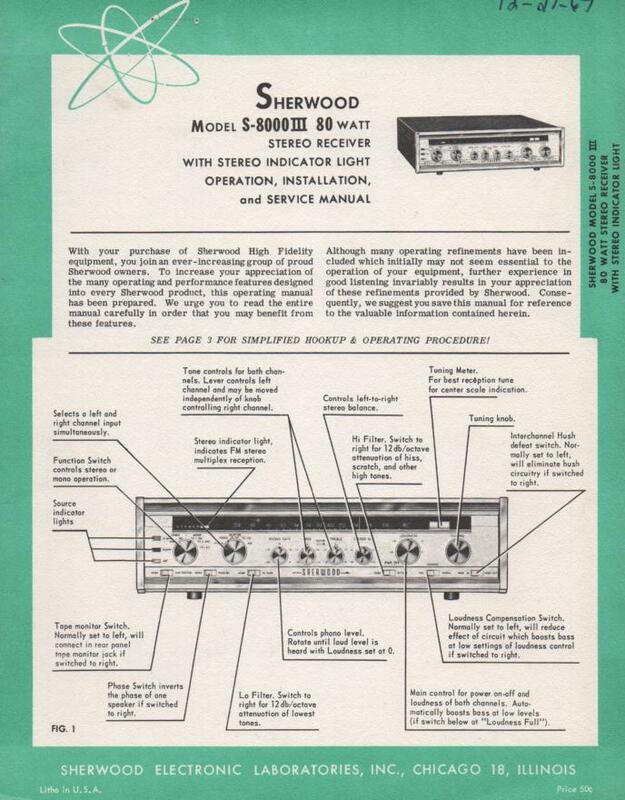 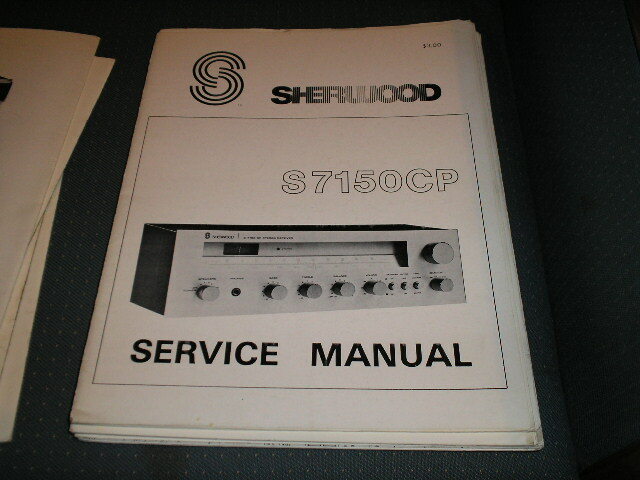 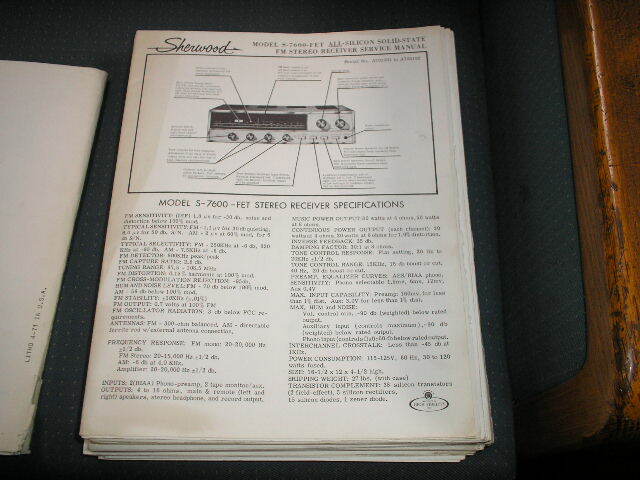 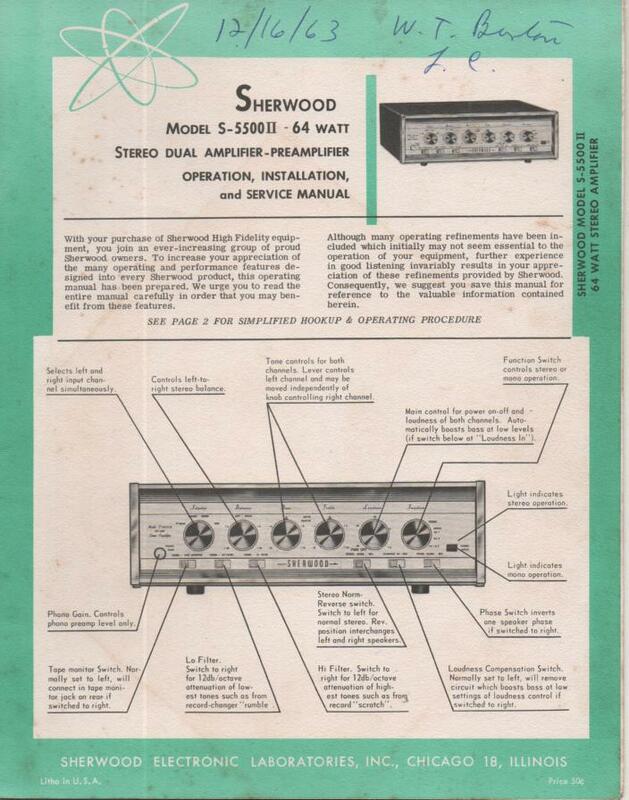 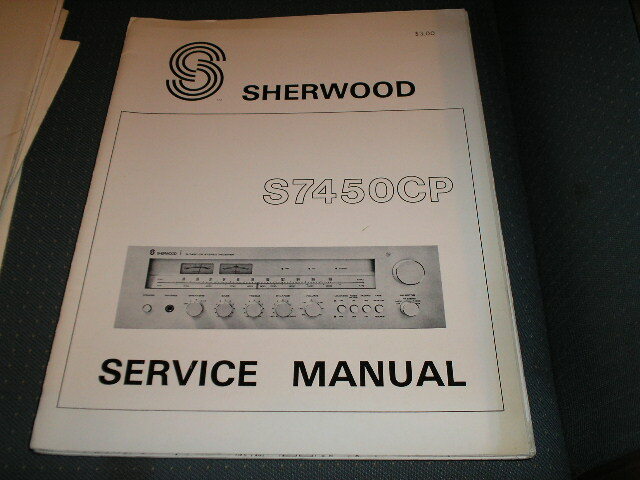 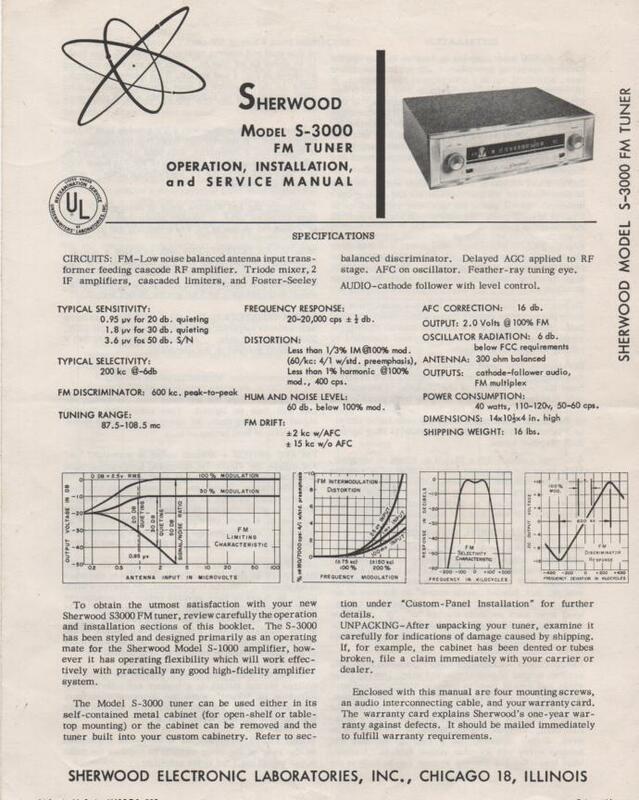 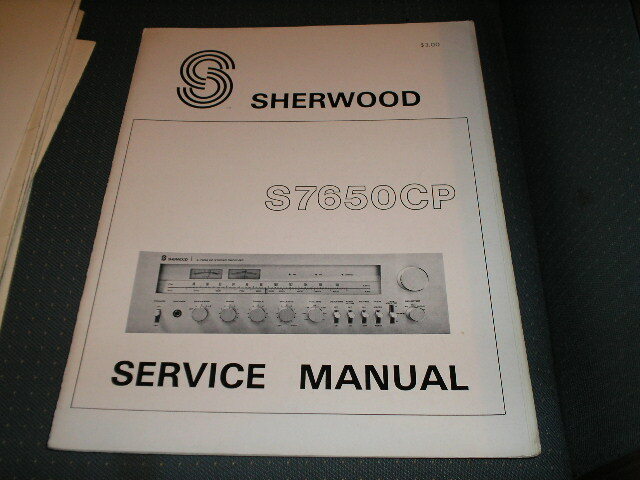 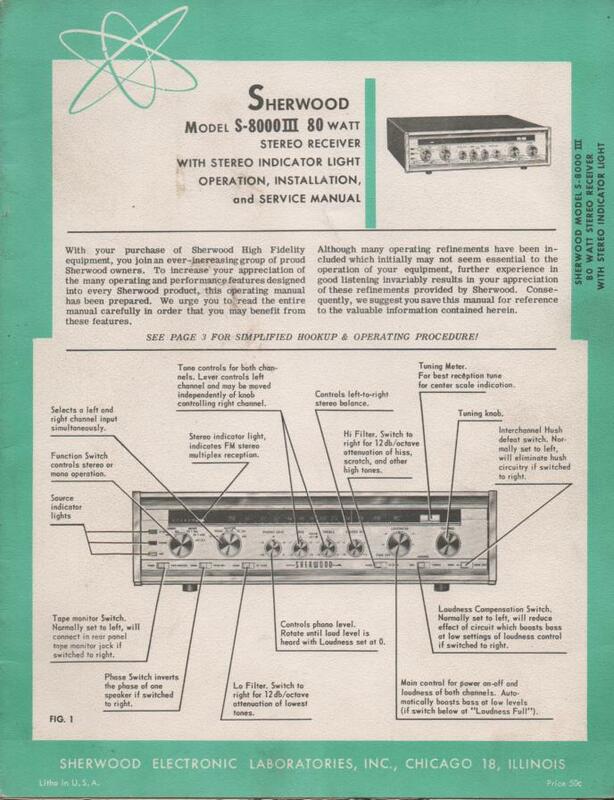 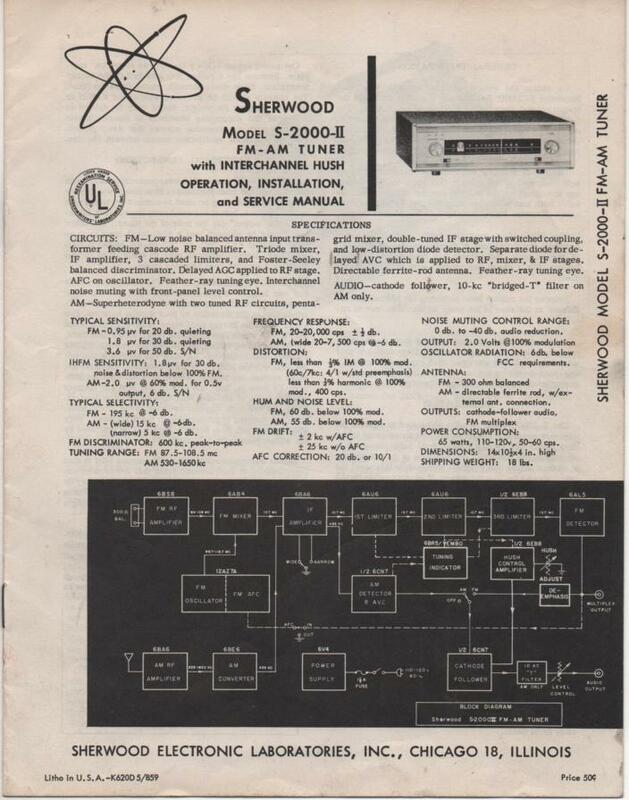 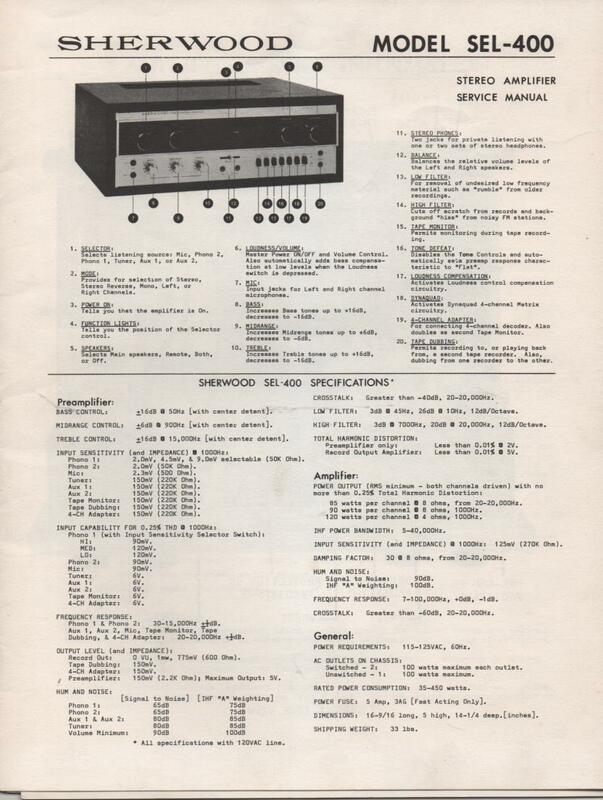 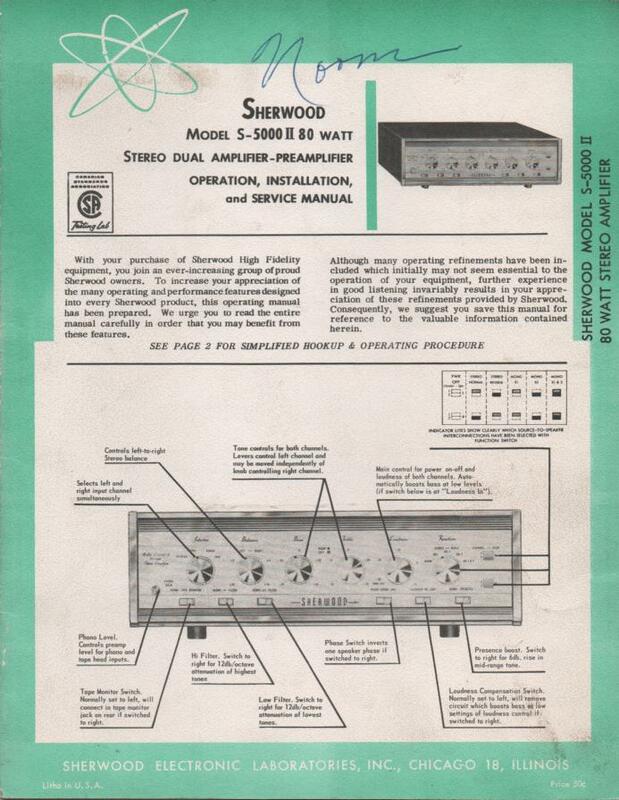 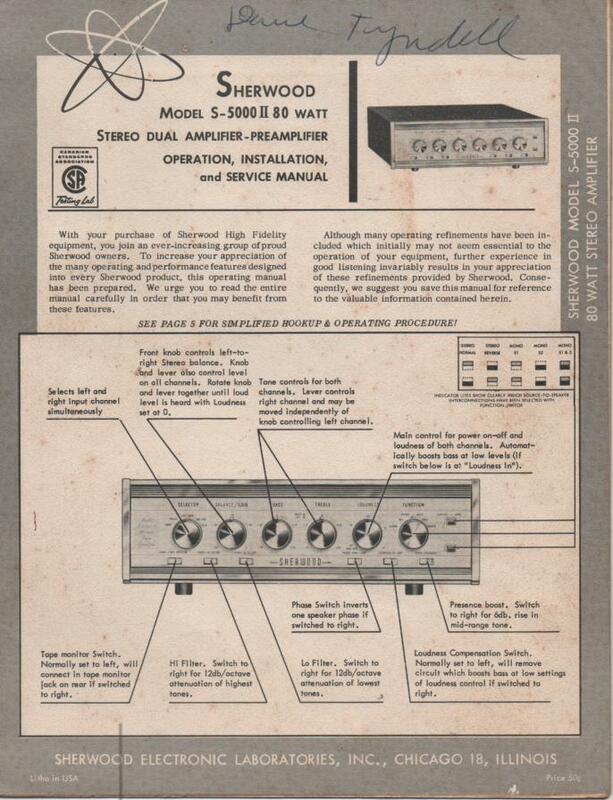 S-8000 III Receiver Service Manual for Serial No 837501 and up. 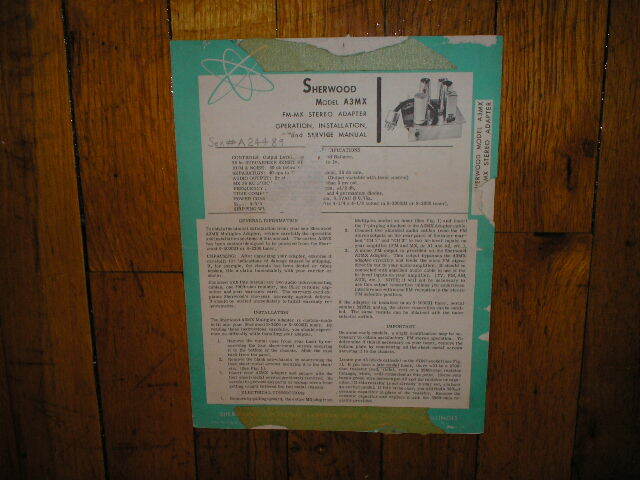 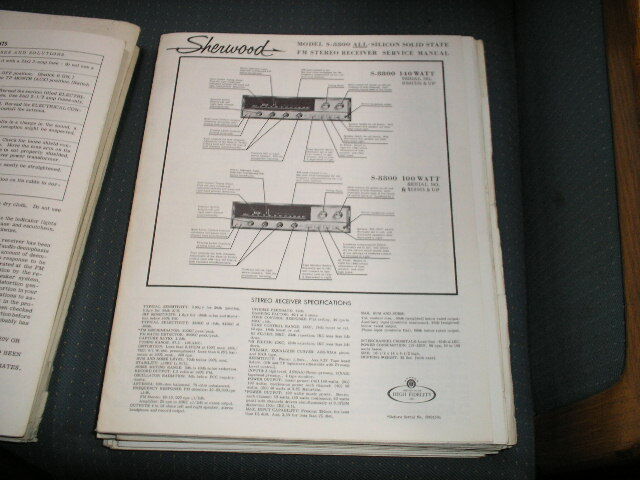 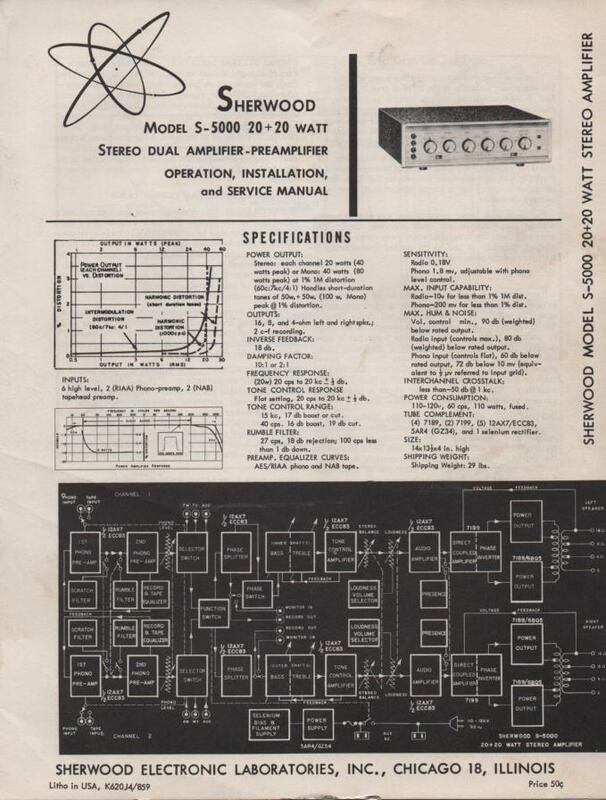 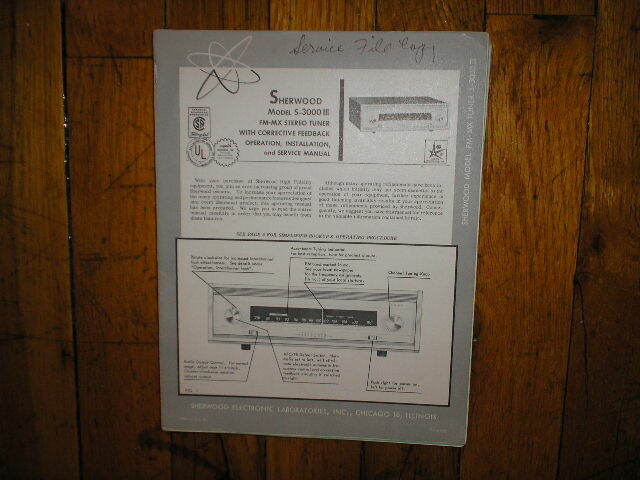 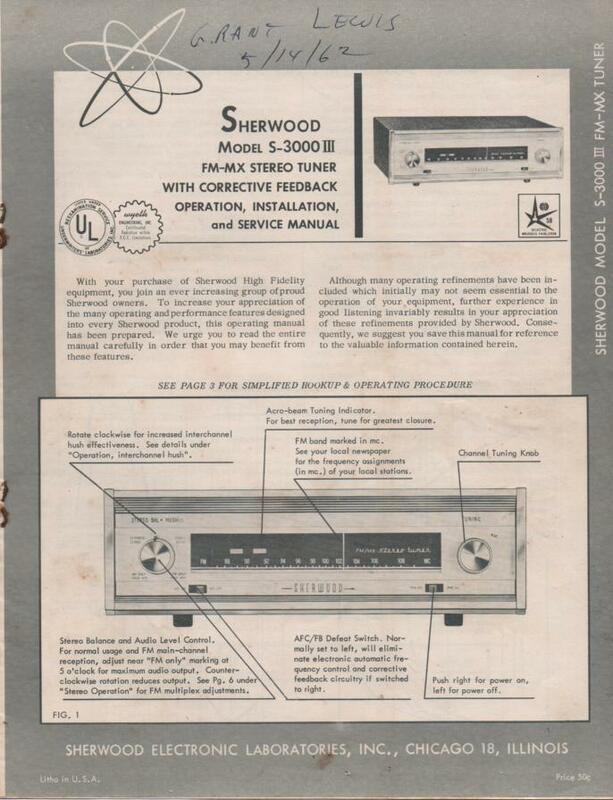 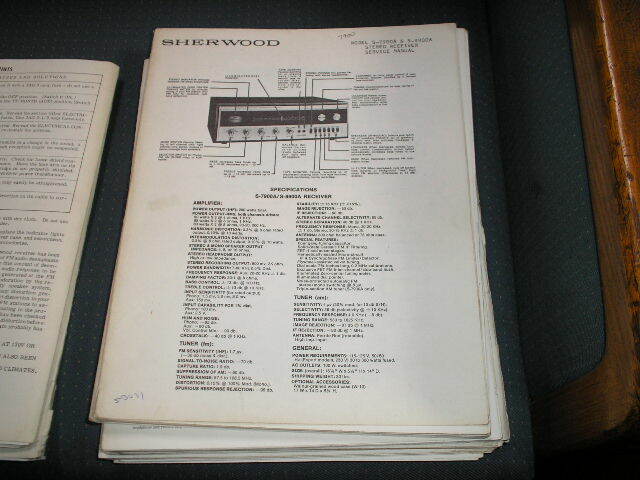 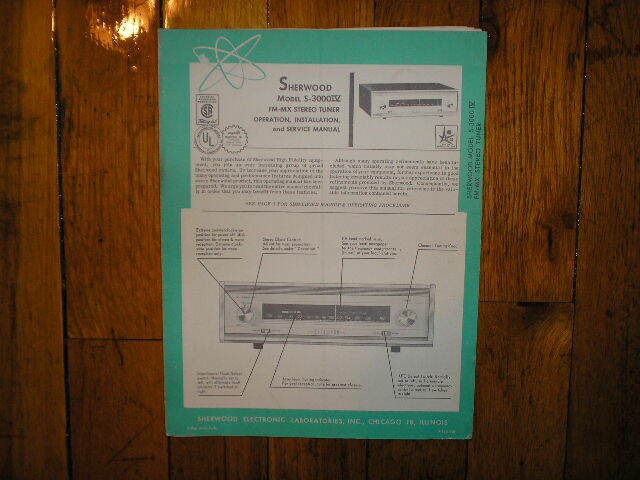 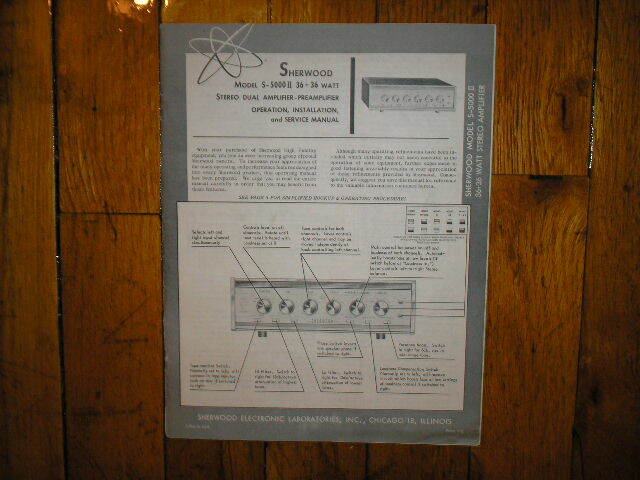 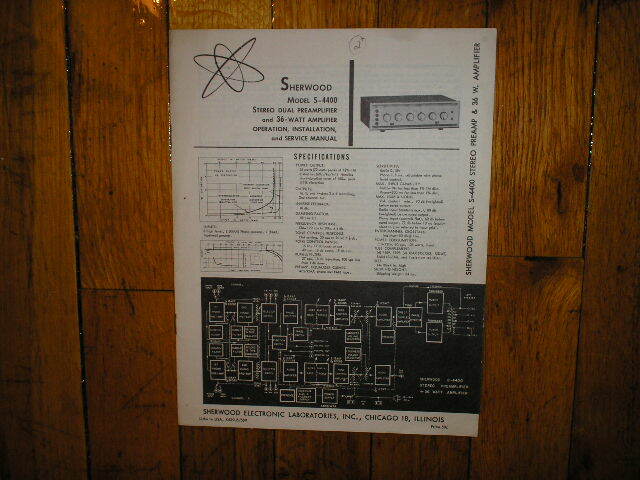 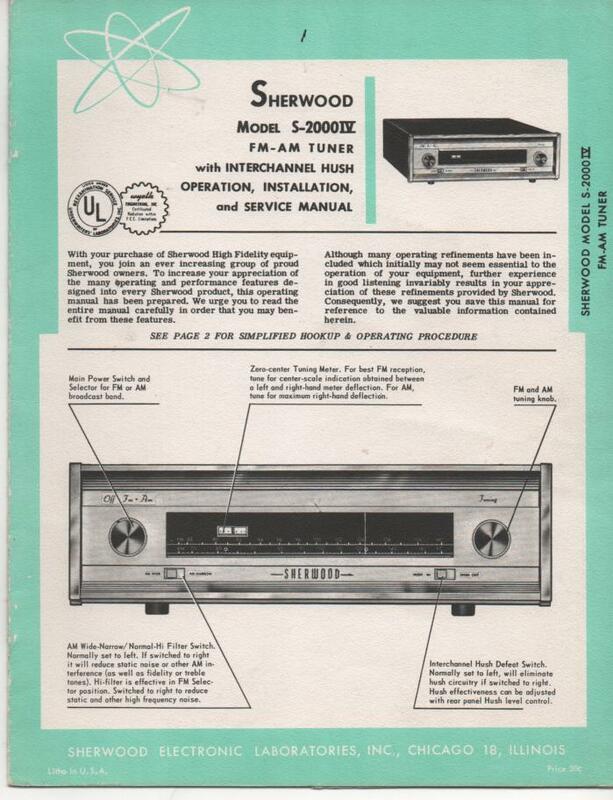 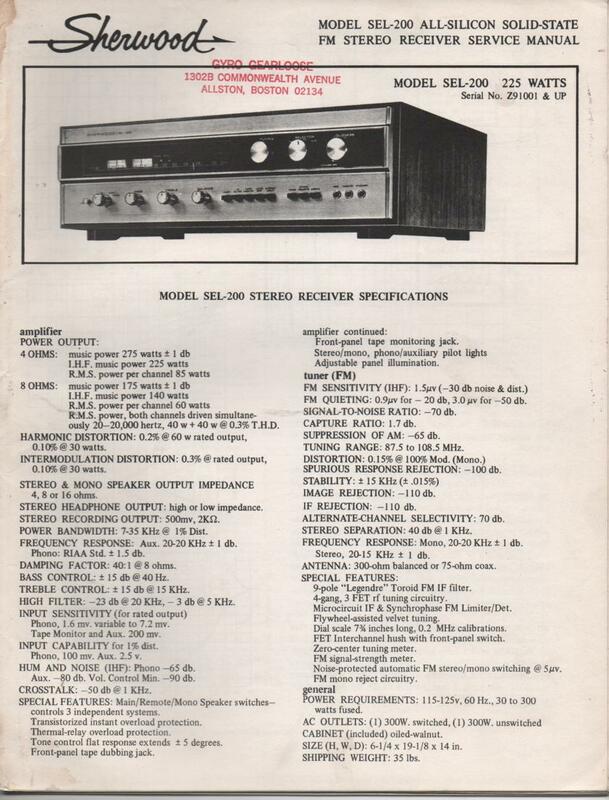 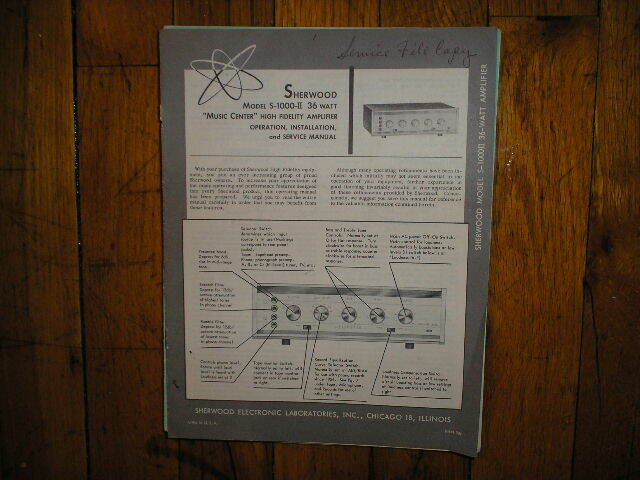 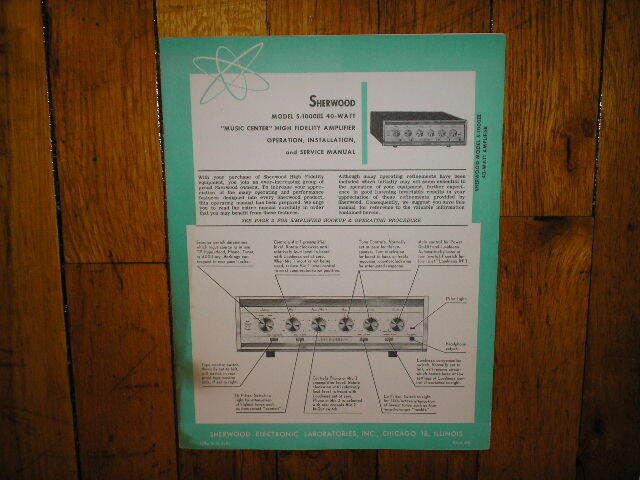 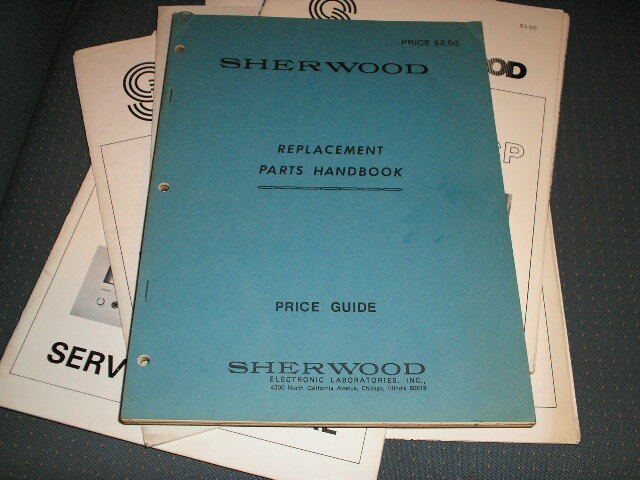 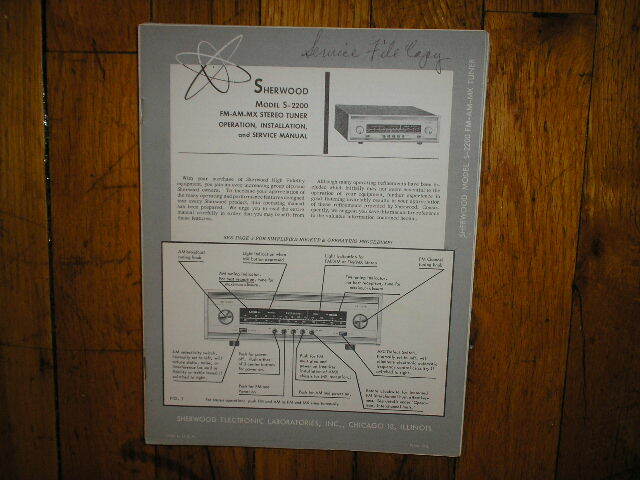 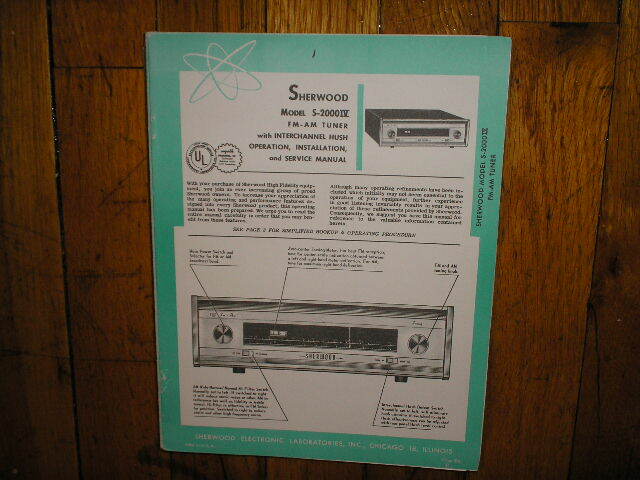 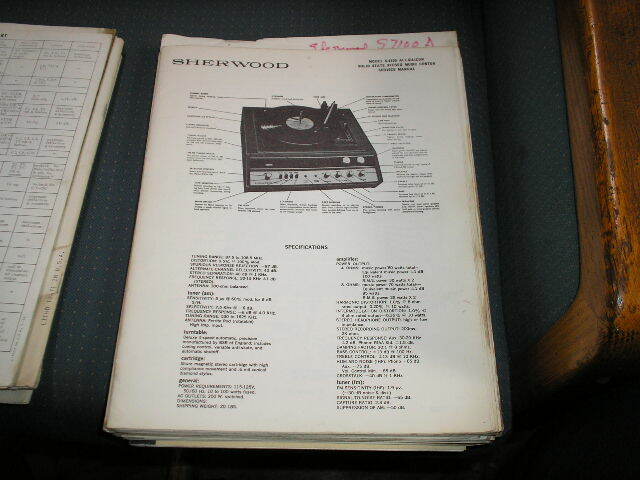 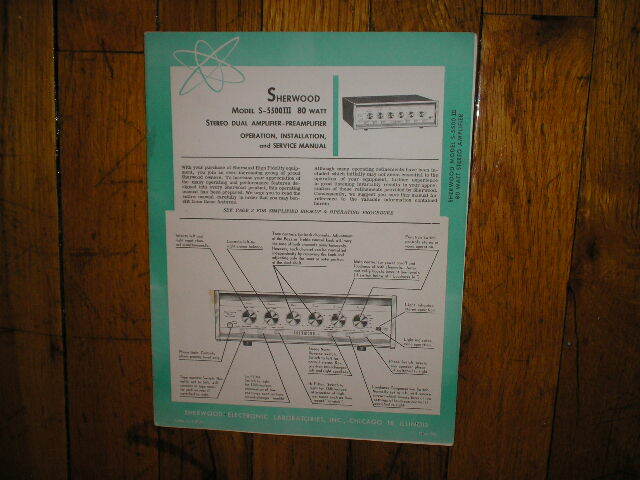 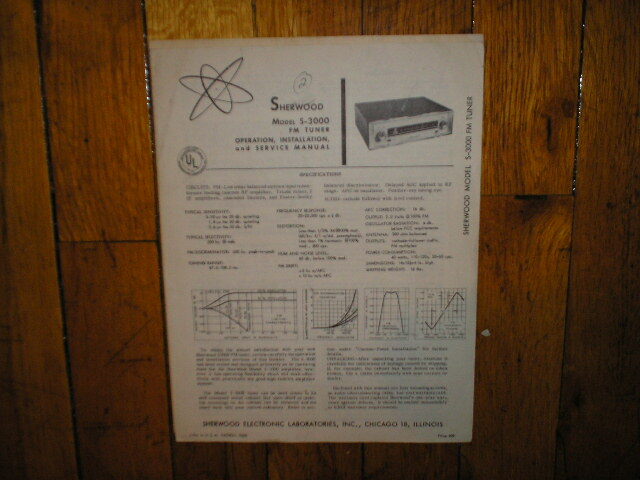 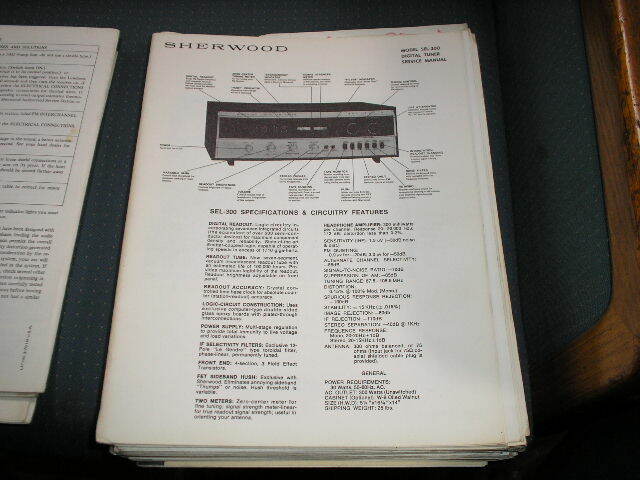 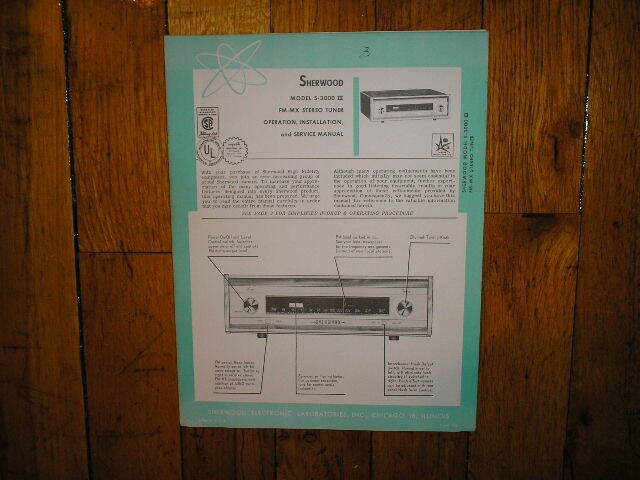 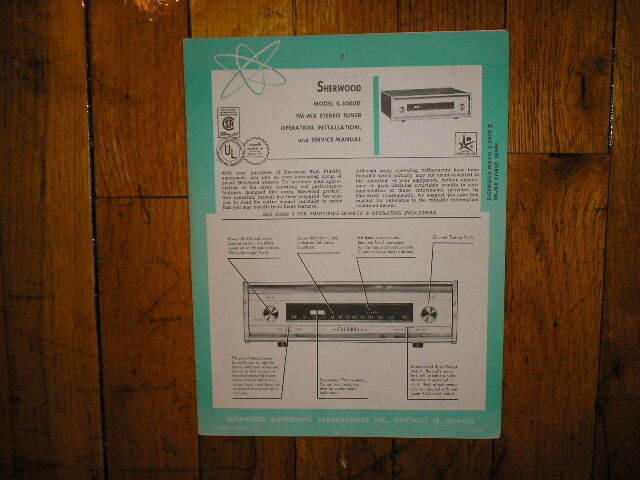 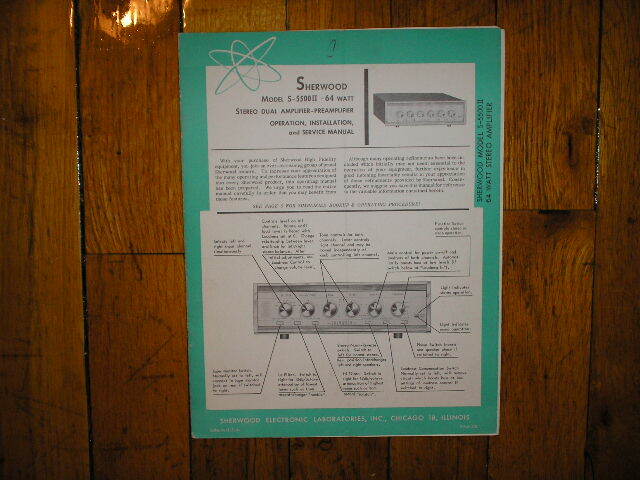 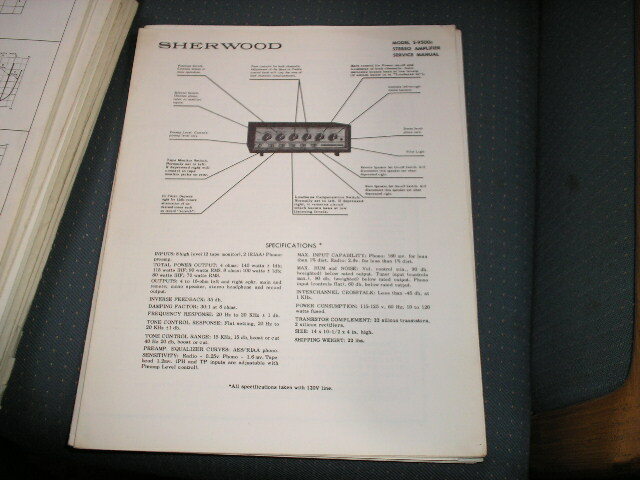 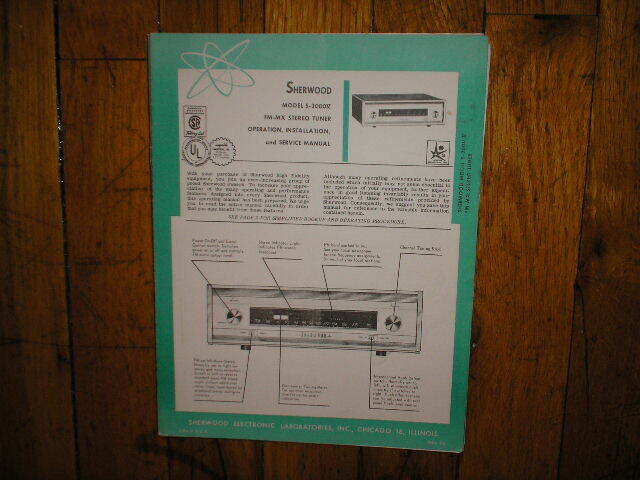 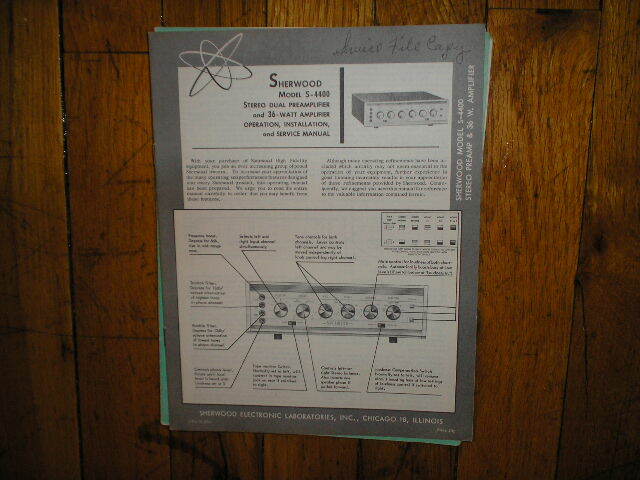 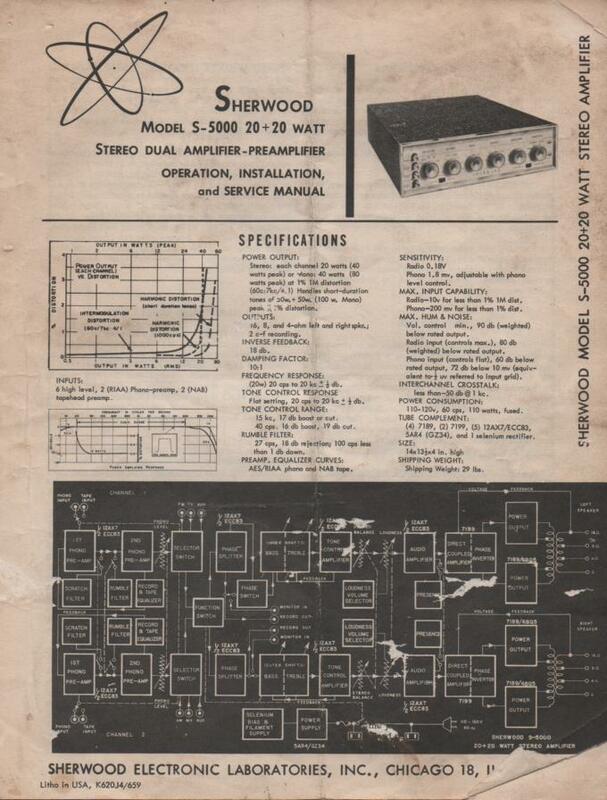 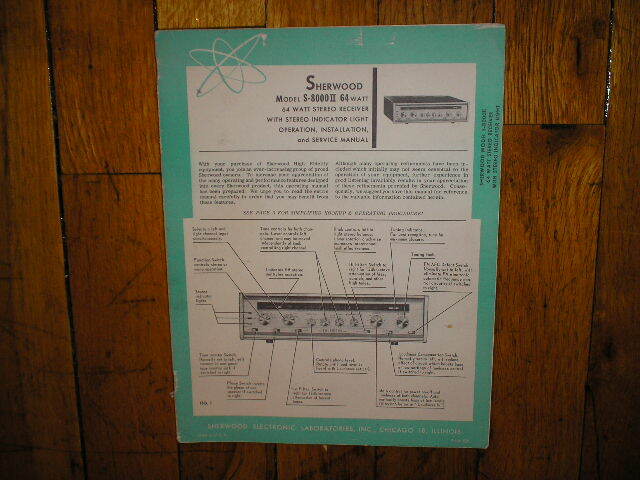 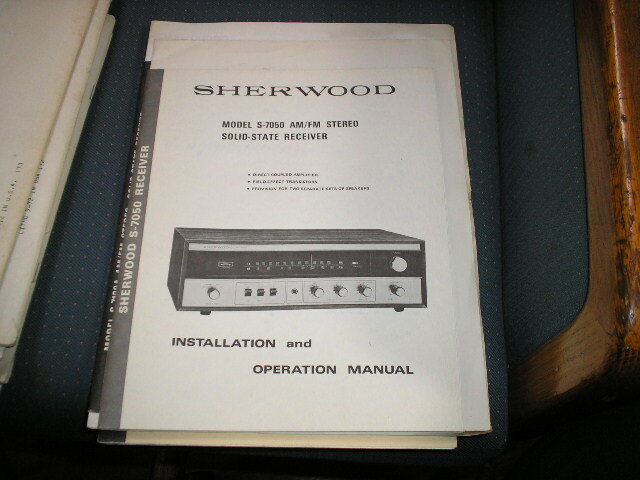 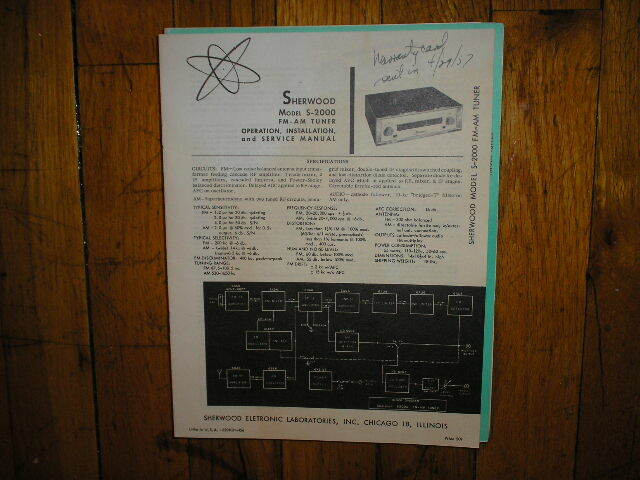 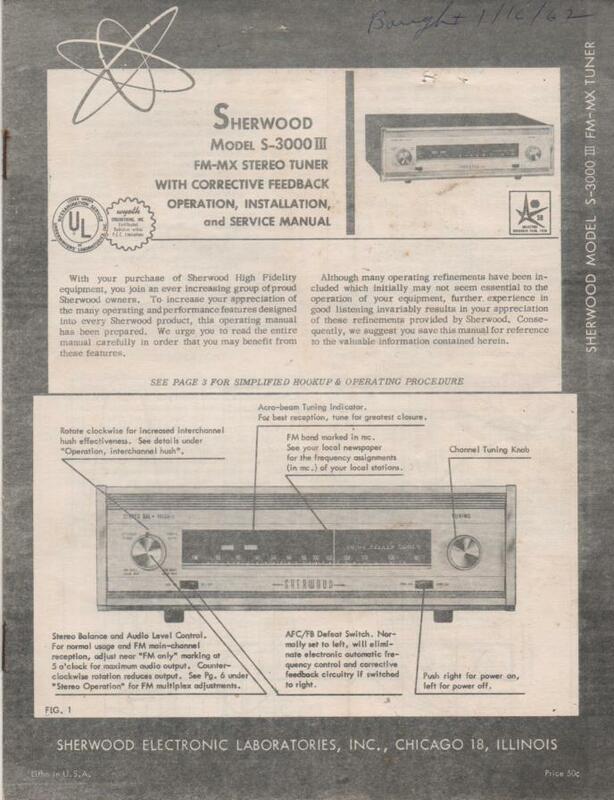 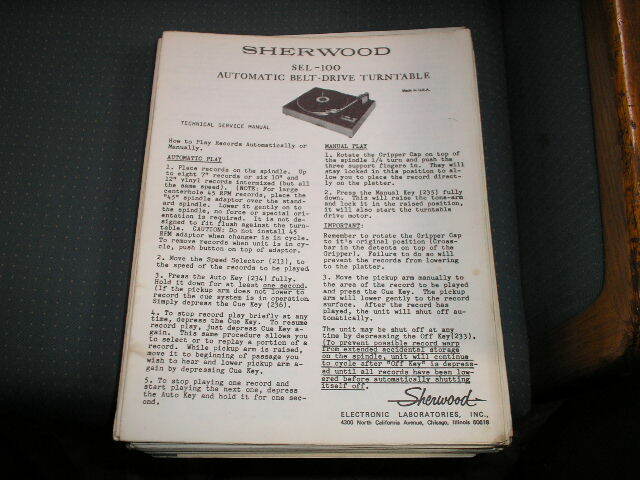 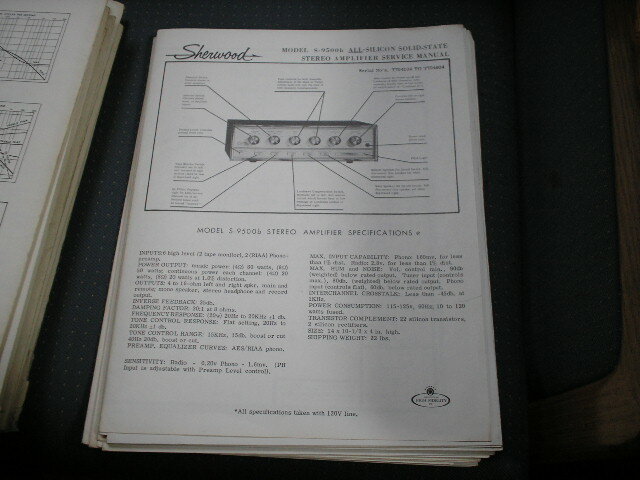 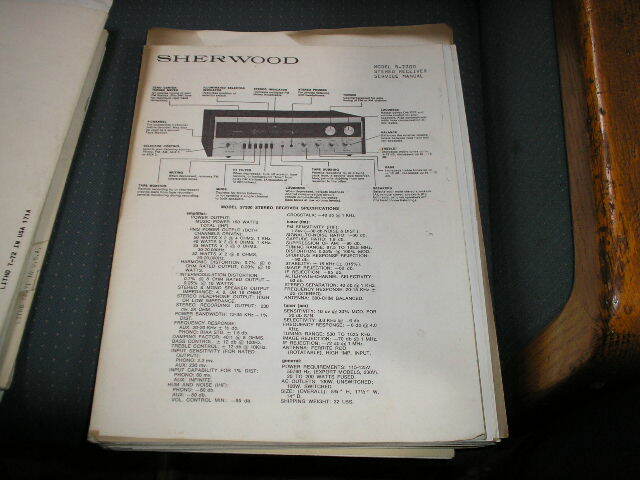 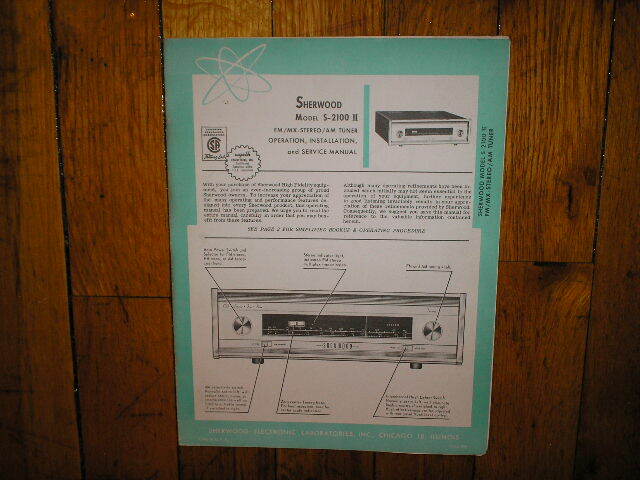 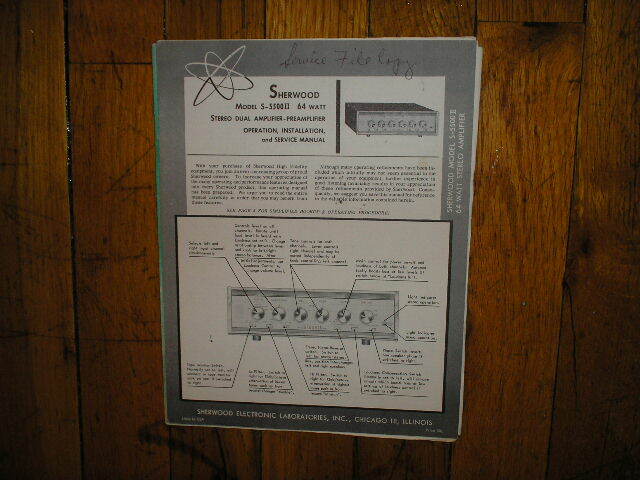 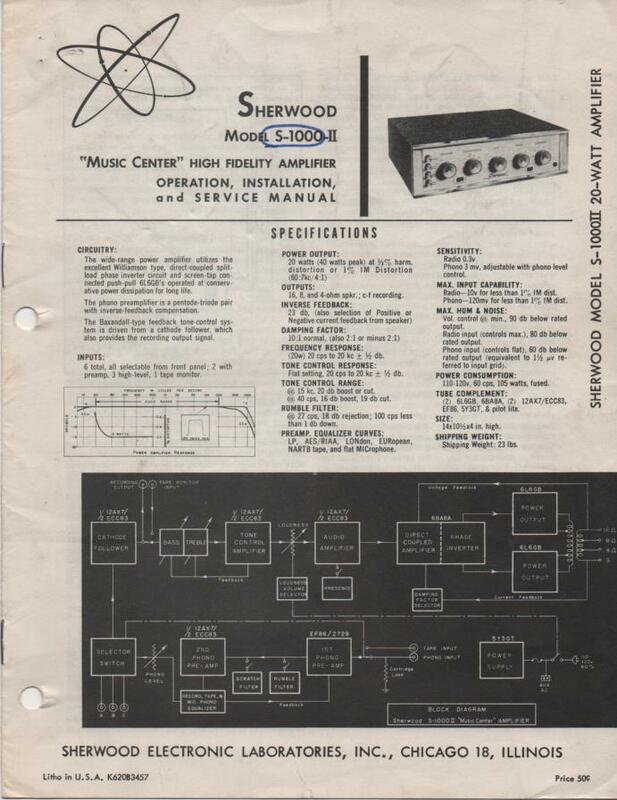 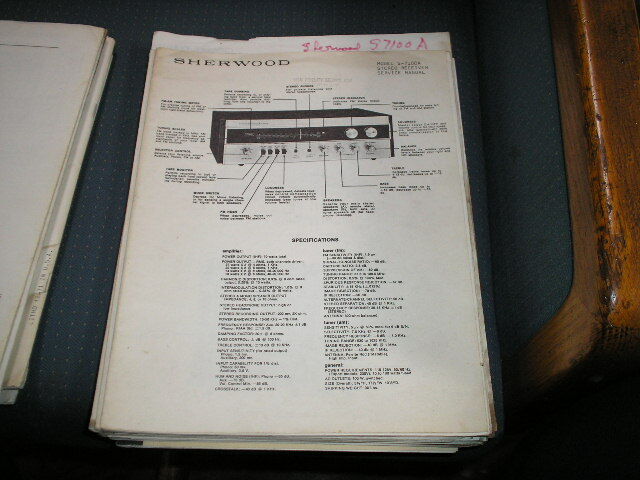 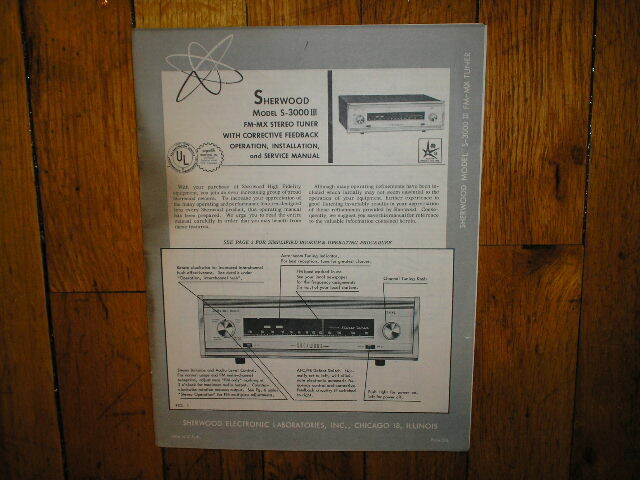 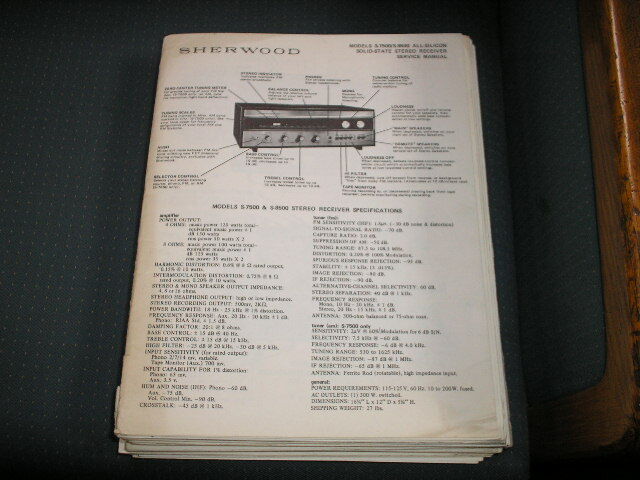 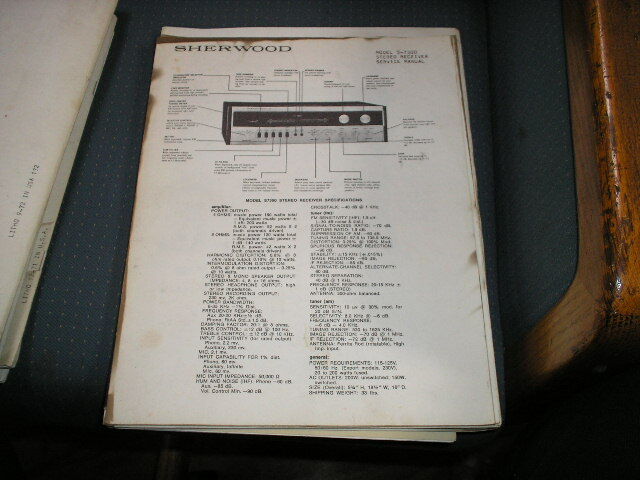 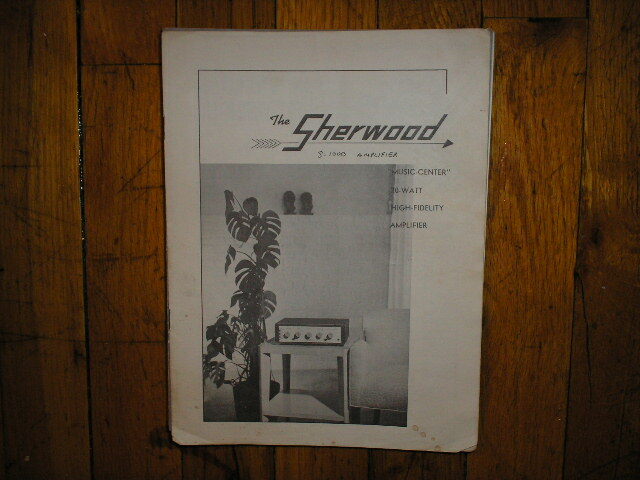 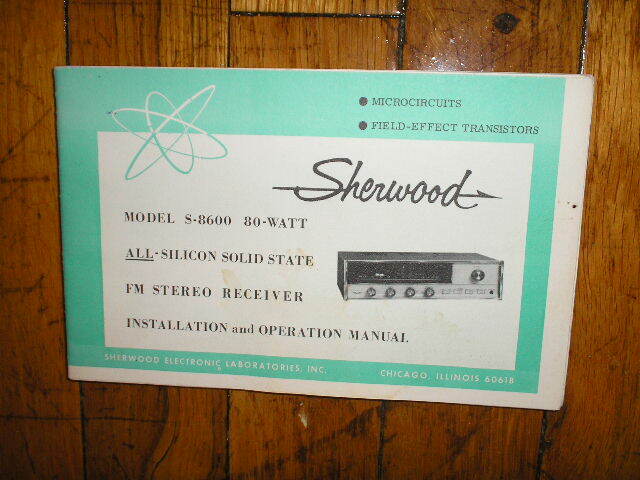 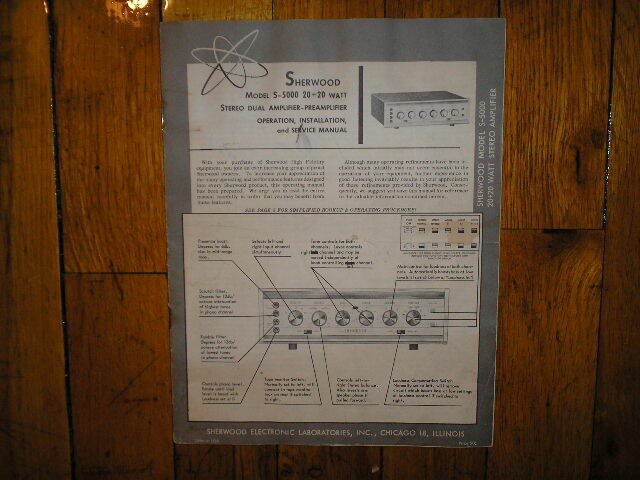 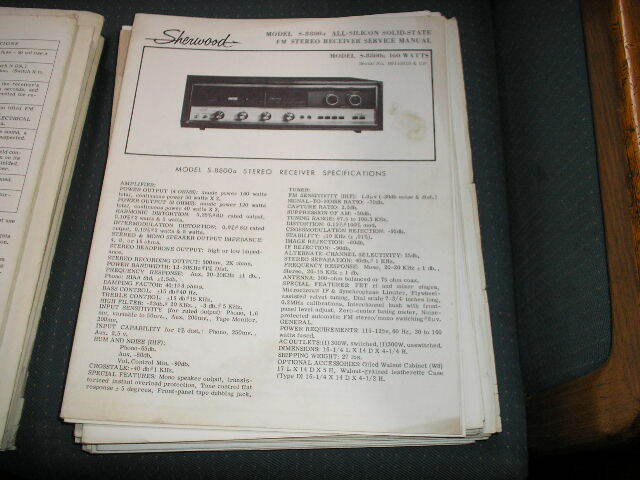 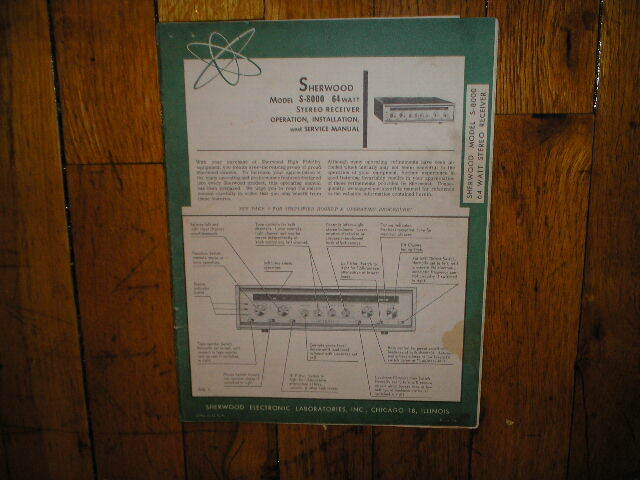 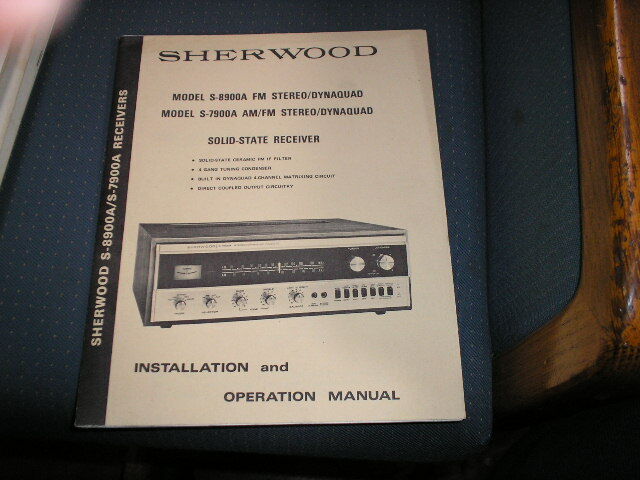 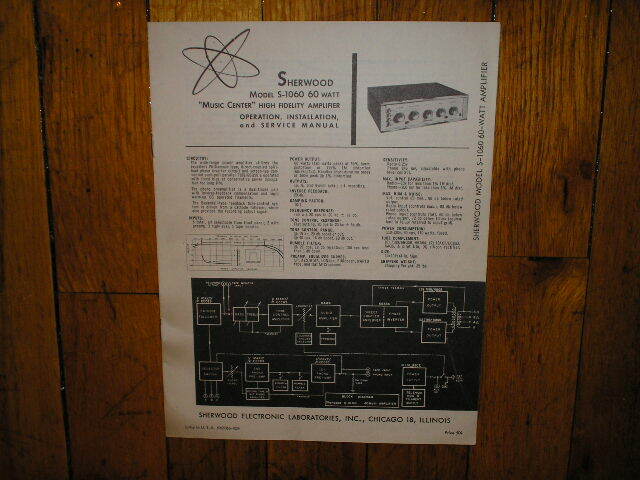 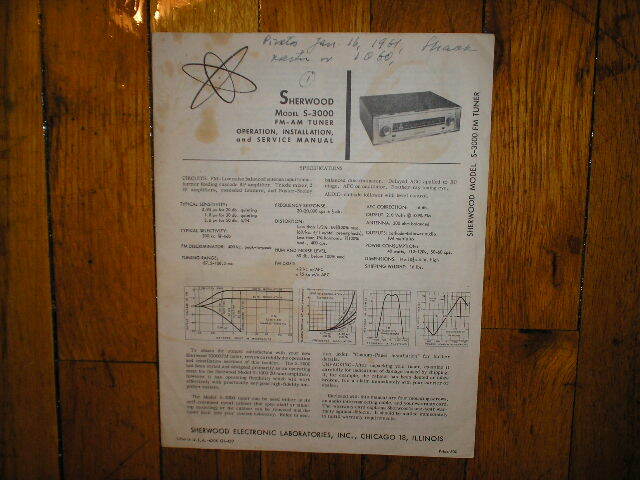 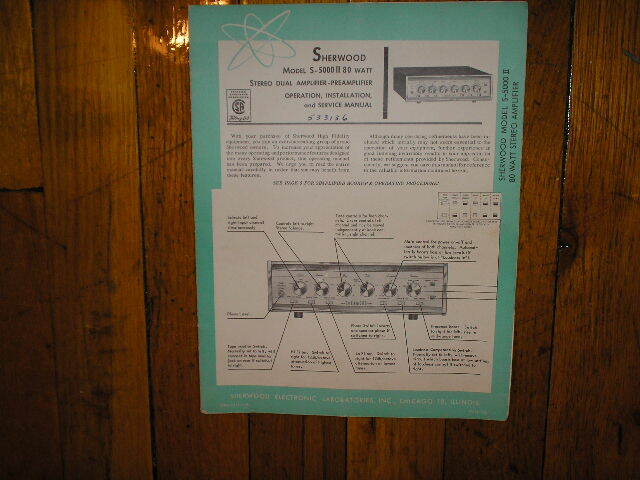 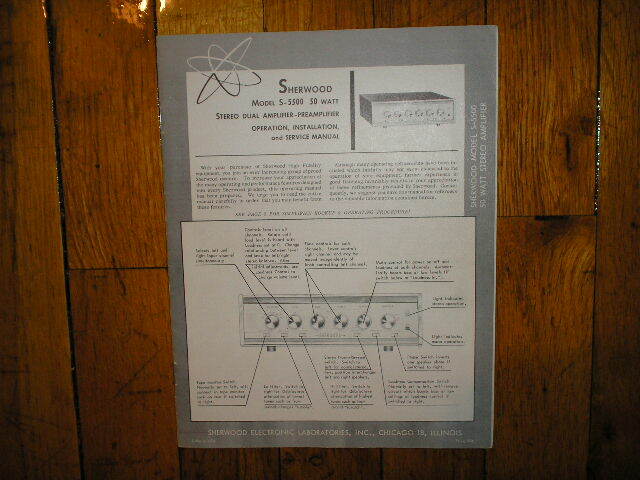 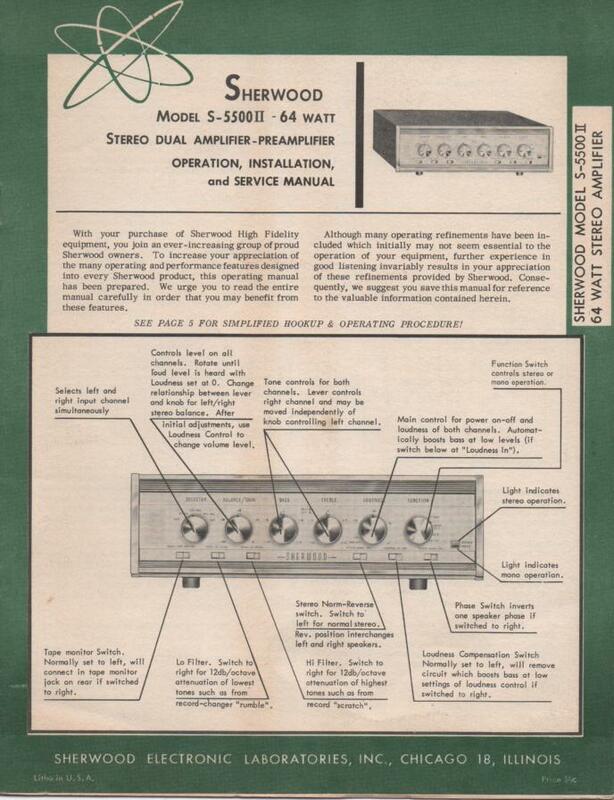 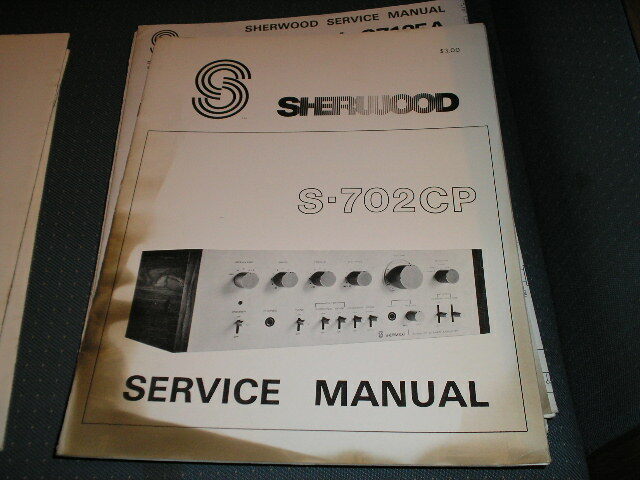 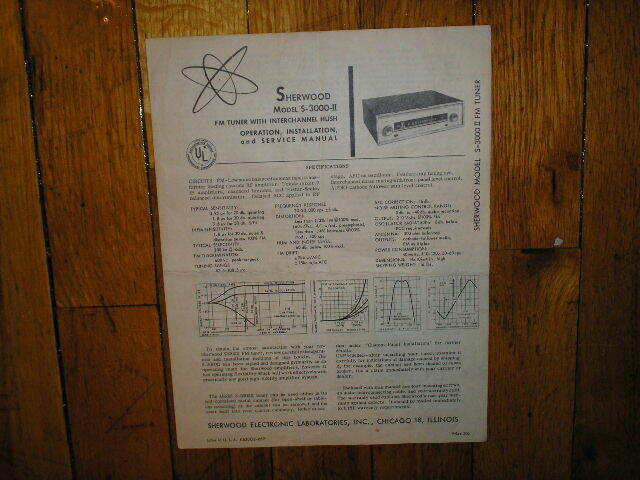 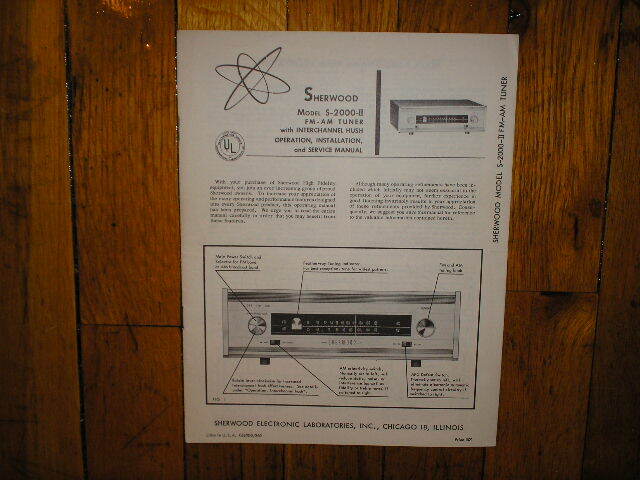 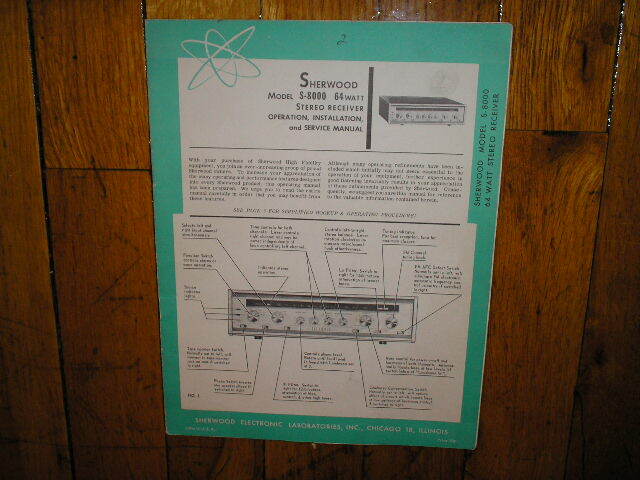 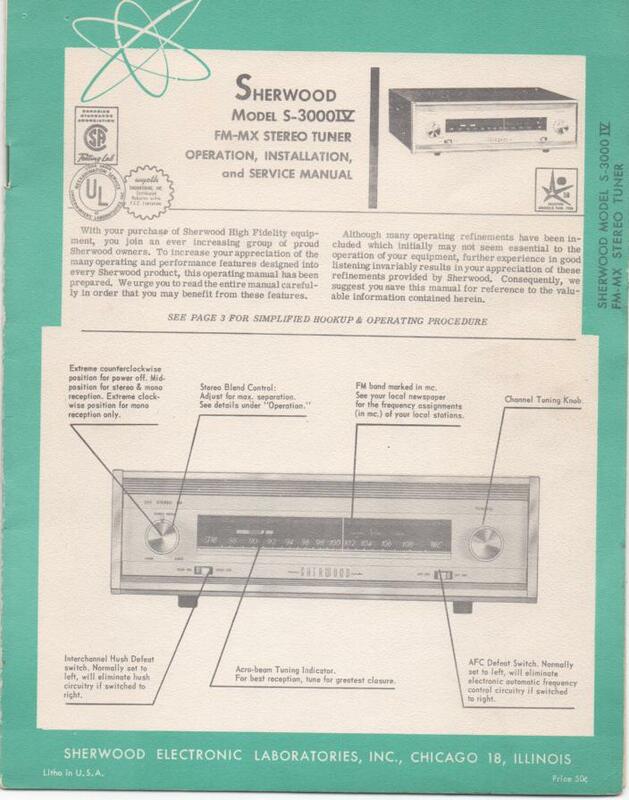 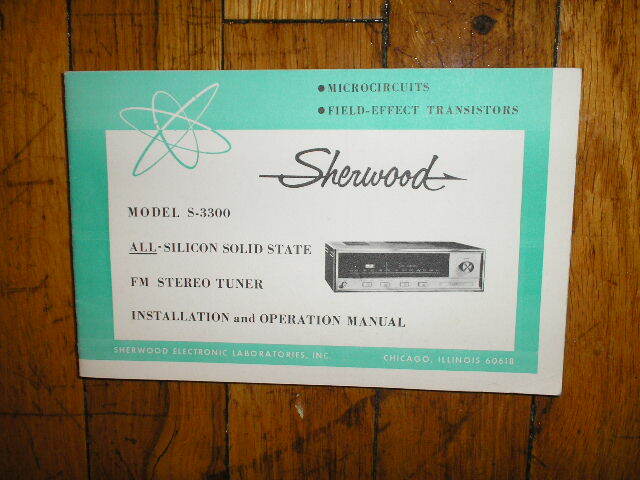 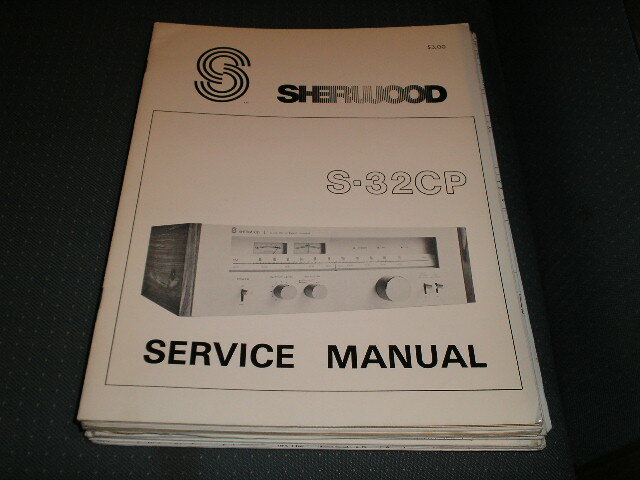 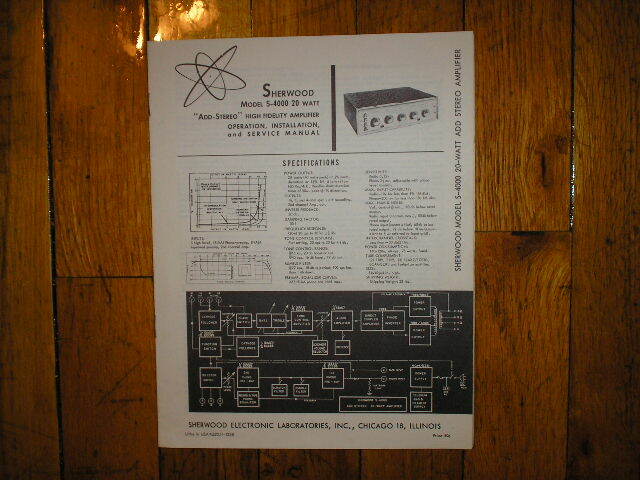 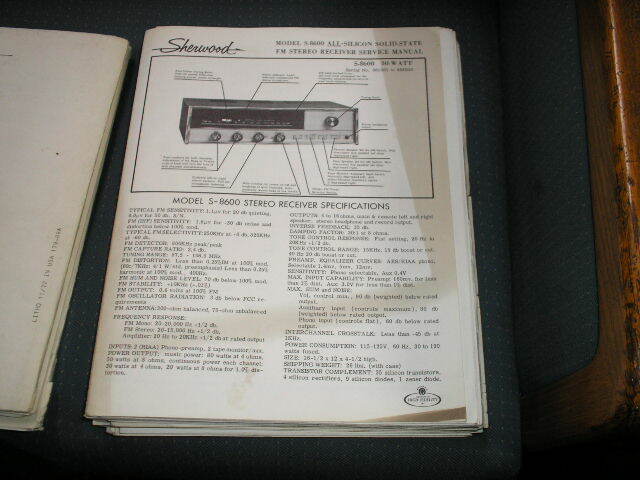 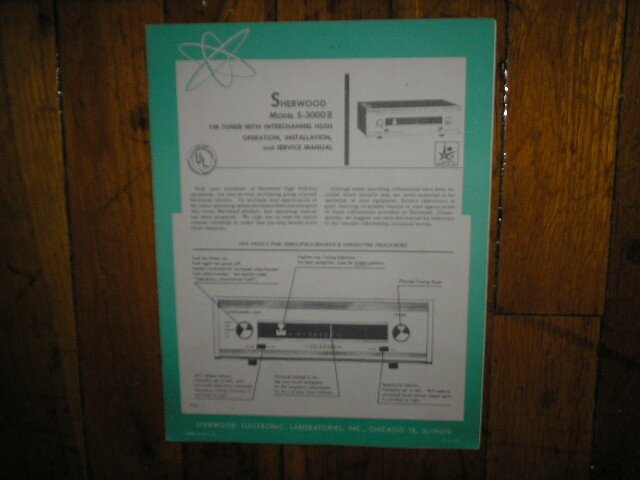 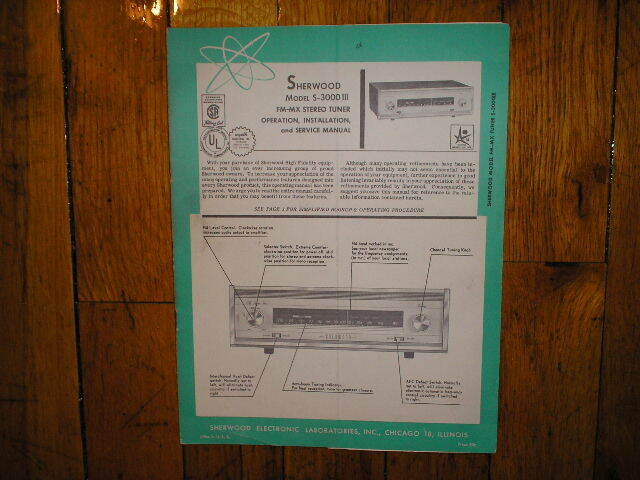 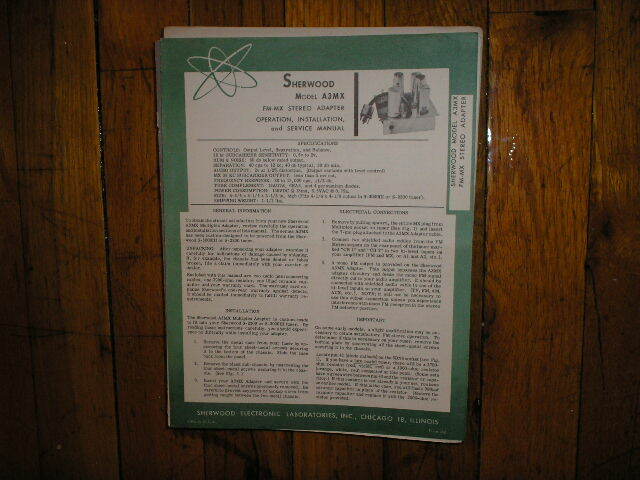 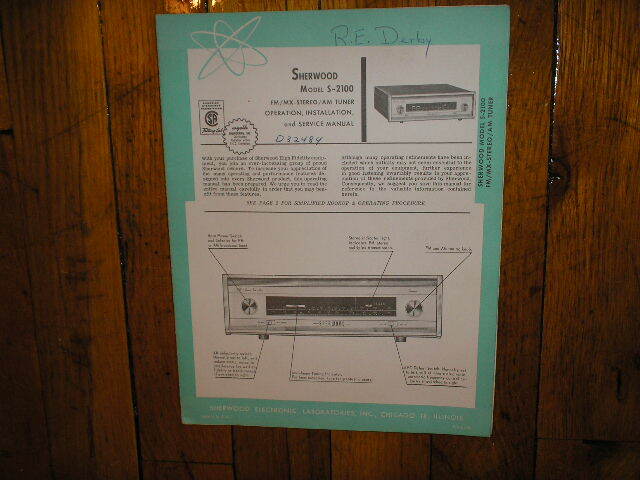 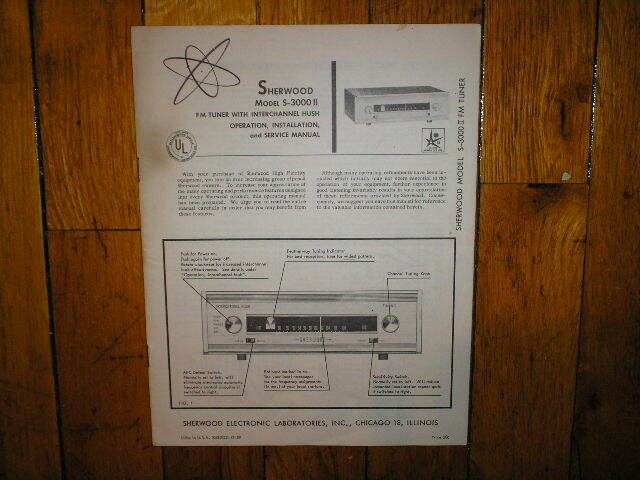 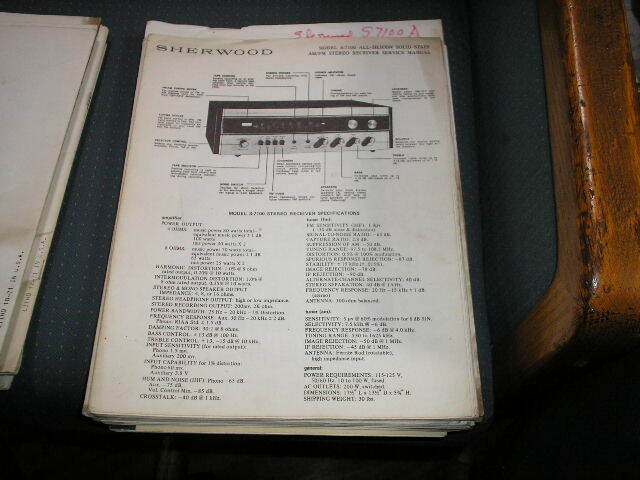 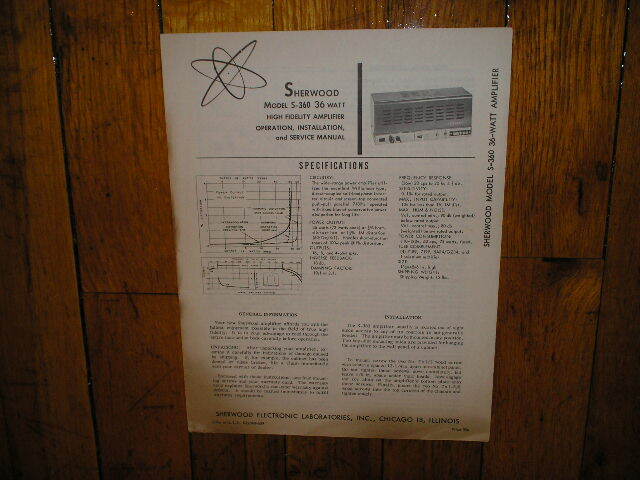 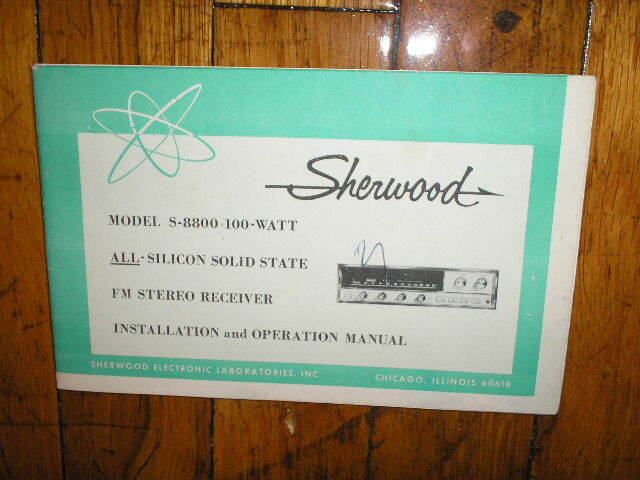 S-8000 III Receiver Service Manual Serial no 839100 and up. 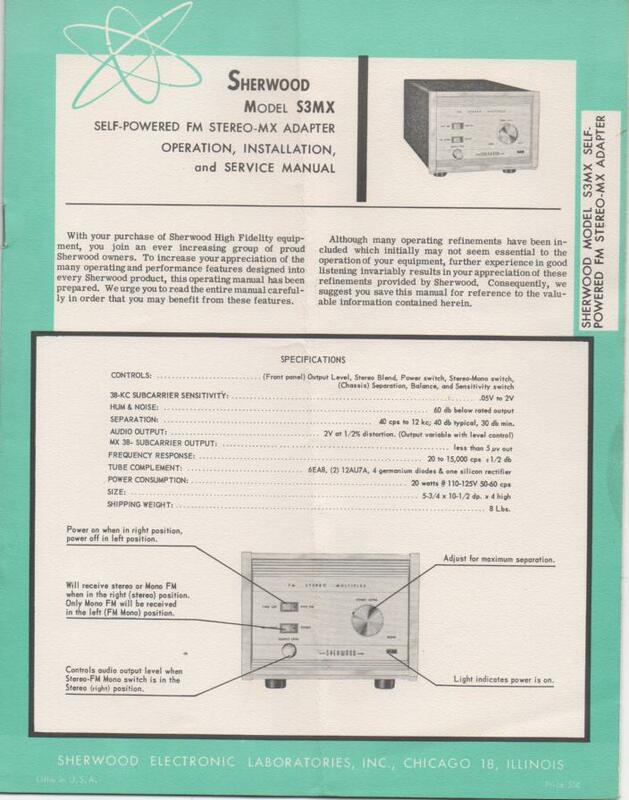 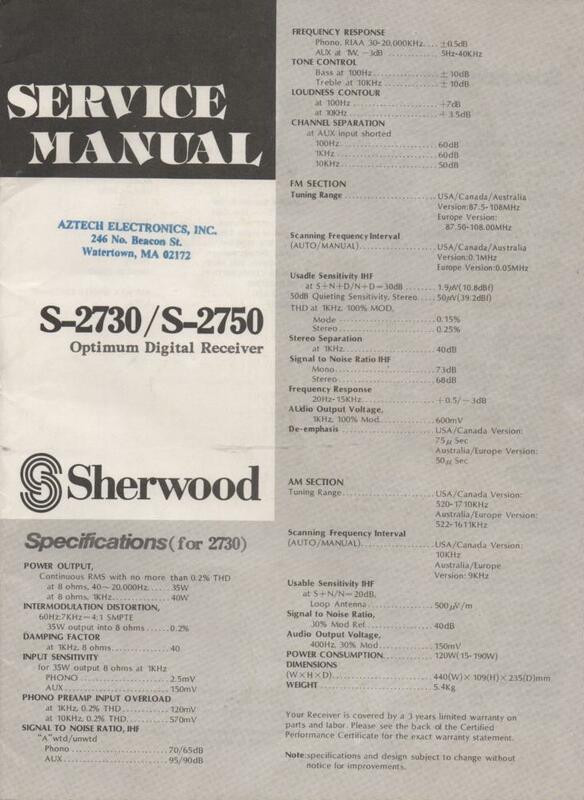 SEL-200 Receiver Service Manual for Serial No.Z23101 - Z23626.